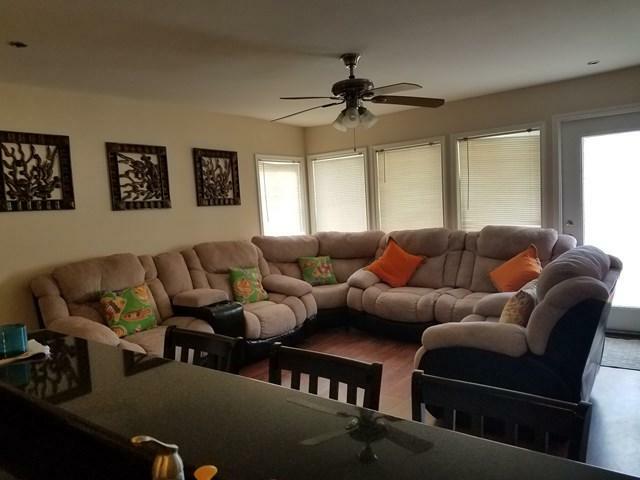 Nicely Laid Out Large 3 Bedroom/3 Full Bath Unit On the Third Floor With All Appliances. Master Bedroom With a Beautiful Silver View of The Gulf of Mexico. 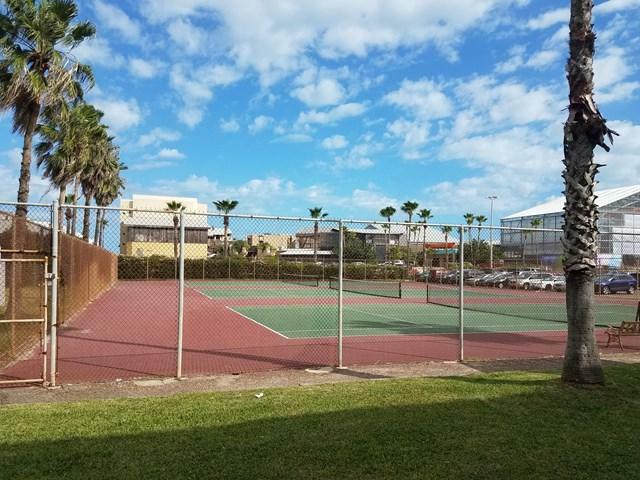 Condo Amenities Include A Tennis Court, Playyard for the kids, a Huge Waterfall Pool with Jacuzzi, Gym, Two Landry Areas and Below Level Parking. 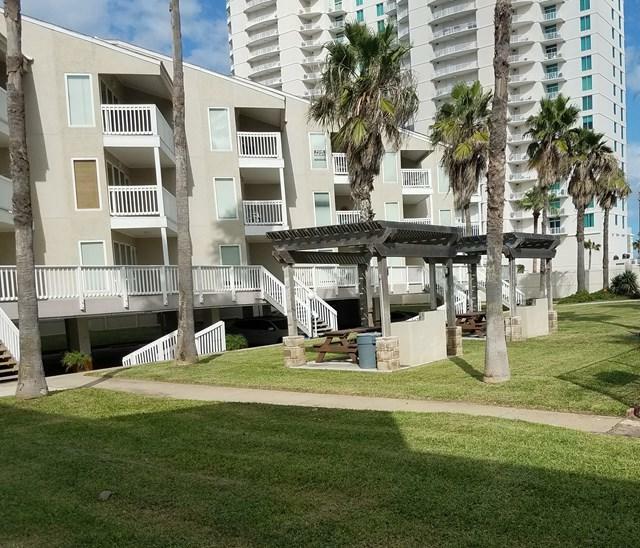 Great Location, Condo is located in Front of Schlitterbahn Waterpark. and Beach Access. 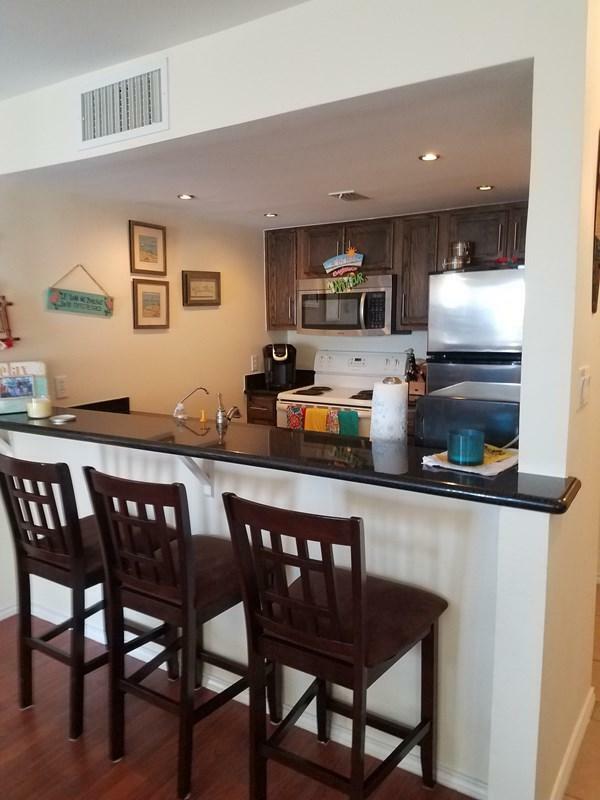 Perfect for Families, Co-Owners, and Vacation Rental Investors. This is Your CONDO!